Hello Everyone, this post is a little late since the weekend is almost here again. Here is what I got up to on the Bank Holiday weekend. 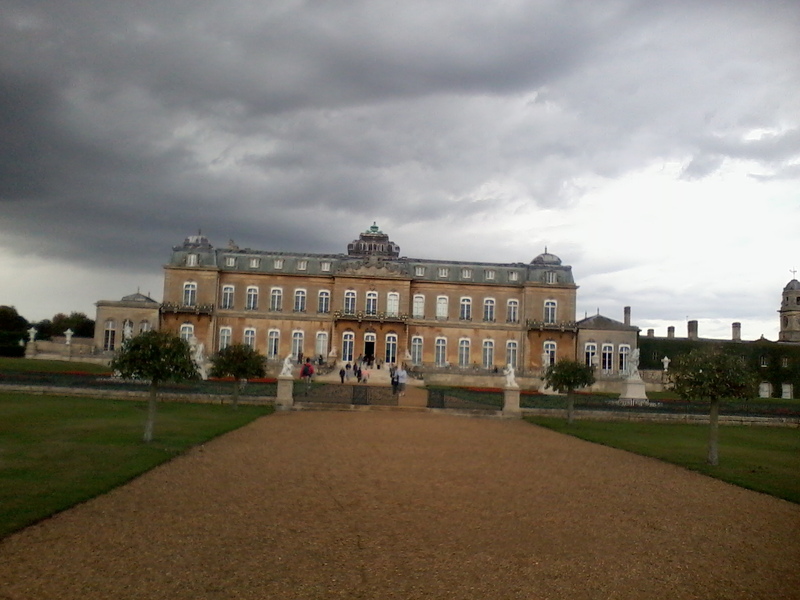 Despite the damp weather I spent a lovely afternoon with my BFF strolling around Wrest Park and its Craft Fair. I made some new discoveries which I wanted to share with you all. I found a couple of stalls selling chemical free skin care products. I have not purchased anything so can not give a personal recommendation but thought they were worthy of a mention. My first discovery was Just Soaps of the Earth they sell olive oil soaps and body care and 95% of the products are registered with the Vegan Society. The second find was Natural U who make an all purpose balm. I did sample some balm on my hand and it felt very nice. 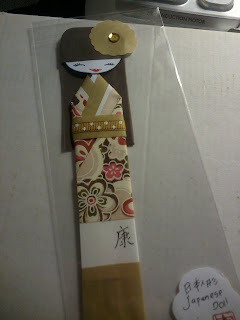 The picture is one of the beautiful hand crafted origami bookmarks that I purchased. There were many lovely ladies to buy each one had a meaning i.e. happiness, love, health. I picked up the sellers business card but sadly she doesn't have a website for me to link. There is an email address, should anyone want it just contact me. Another stall that caught my eye was Cracking Creations novelty scented candles. Now there are many people making these type of candles but these were made to a very high standard. The candles really did look like cakes and tarts and would make lovely gifts. Nice place for a craft fair! Very grand! And that bookmark is very cute! I have a couple like that from when I was in Japan a few years ago! Just stopped by from the Thirsty Thursday blog hop. I’m following you now and hope you’ll stop by my blog sometime too! Have a lovely week. I am a new follower. I Just found you through the blog hop. Very interesting post! I am a new follower from the Thursday Blog Hop. Take care. Very cool! I would love to have Olive Oil soap. What a fun way to spend a day with your BFF!